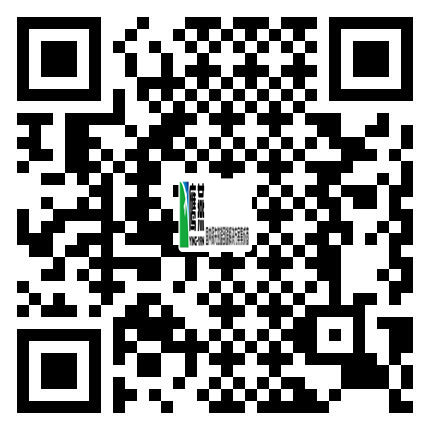 ﻿ ZT200 系列工业打印机 - Barcode Printer - SHANGHAI YING-YAN INDUSTRIAL CO., LTD. Address: 4th Floor, No. 186, Sec.4, Nanjing E.Rd, Songshan Dist, Taipei City 105, Taiwan R.O.C.